@ESA Can Earth Observation technology become a tool to contribute to the implementation of a sustainable blue economy? Each month we come across new examples of how space and satellite technology can help improve life on Earth. Here are some of our favourites from September. During the San Francisco Hackathon 2016 in September, Safe Route presented a design for an App that provides safer travel routes. 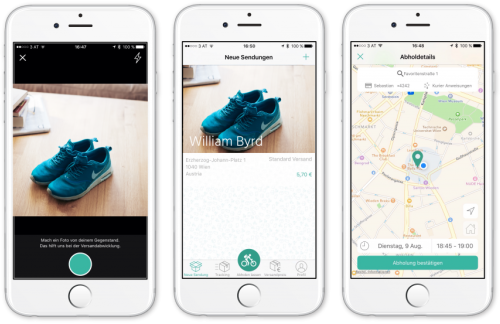 The StartUp idea combines GPS and Map information with open data in Google. Safe Route then suggests paths with open shops and businesses, allowing you to avoid dark and empty streets. Users can then select a safety first option, which may come in handy when visiting new cities. 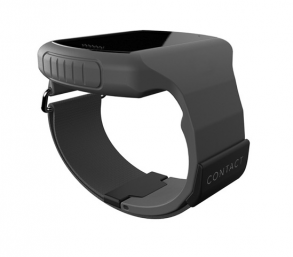 Norwegian StartUp CONTINYOU launched a wearable healthcare device which helps elderly people live autonomously for longer. The device measures and reports critical health data of the wielder, such as heartbeat, skin temperature, blood- and oxygen-saturation. 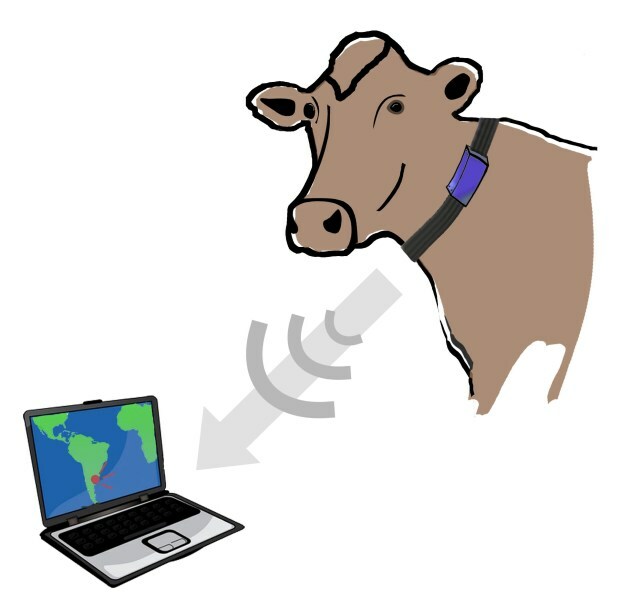 It also detects falling motions and location. Critical changes in these health parameters, or the detection of falls, can trigger and alert the carers in real time. The wearer can also trigger the alarm themselves, and chat with the carers about their condition using the device. Global Fishing Watch lets users track nearly 40,000 fishing vessels across the oceans in near real-time. Every citizen can identify and report suspicious behaviour, helping combat illegal fishing and habitat destruction. The map relies on 4.5 years of data on boat mobility from more than 37 billion data observations. 4. 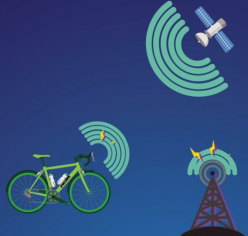 Satellites keeping track of your bike!